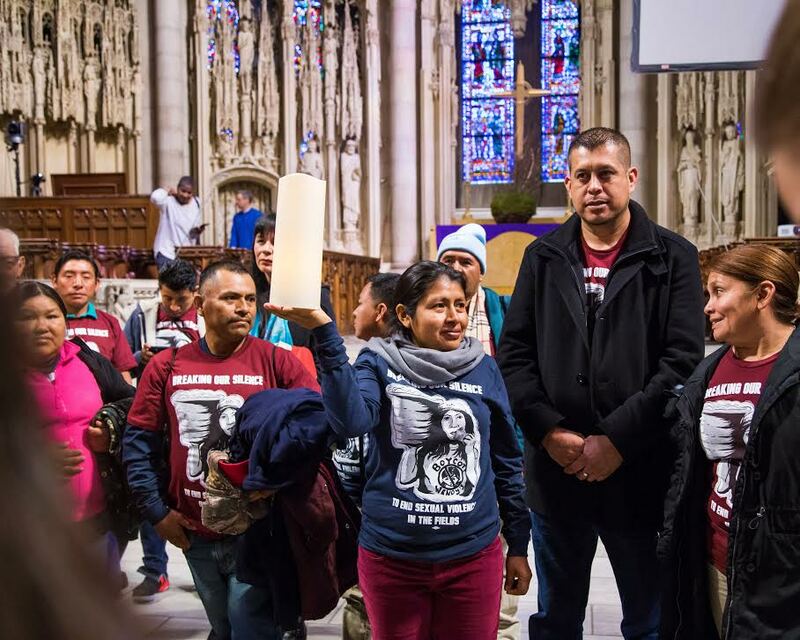 TAKE ACTION: This Labor Day, extend the call for farmworker justice to your congregation! Labor Day is a time for us to celebrate the contributions of workers to our country and the continuing struggle for fairness and justice by and for them. For allies of faith in the Fair Food Nation, Labor Day weekend (Sep. 1-3) represents an opportunity to amplify the Coalition of Immokalee Workers' longstanding struggle for justice in the fields. This year, the CIW invites allies of faith to incorporate the campaign for Fair Food and the Wendy's Boycott into the weekend's religious services — through sermon, ritual, prayer or another avenue — and then take to the streets to show Wendy's that the longer they stall — and thereby deny — justice, the louder and more insistent our call will be. If you are in the Southeast, we also encourage you to also extend the call to Publix Supermarkets, another Fair Food holdout. Fill out the form to let us know about your participation at organize@allianceforfairfood.org. Looking forward to sharing updates across the AFF Faith Network!